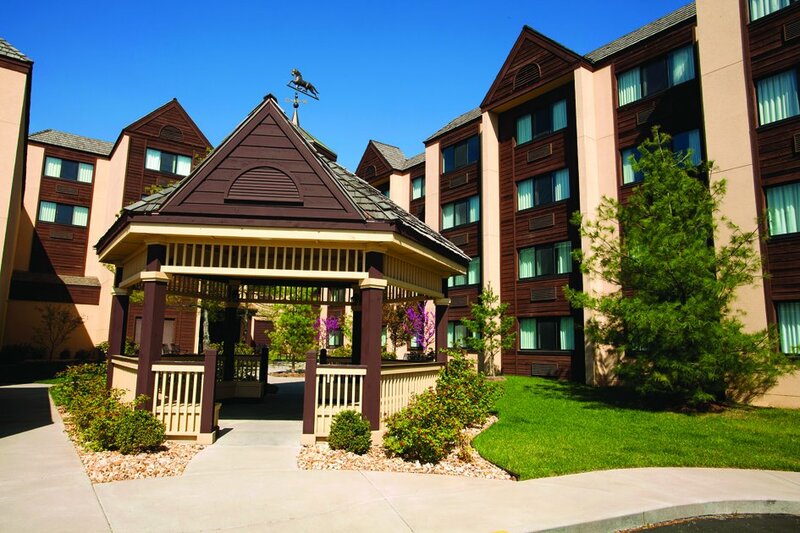 Experience one of Branson’s most famous lodging properties when you stay at the historic Lodge of the Ozarks! 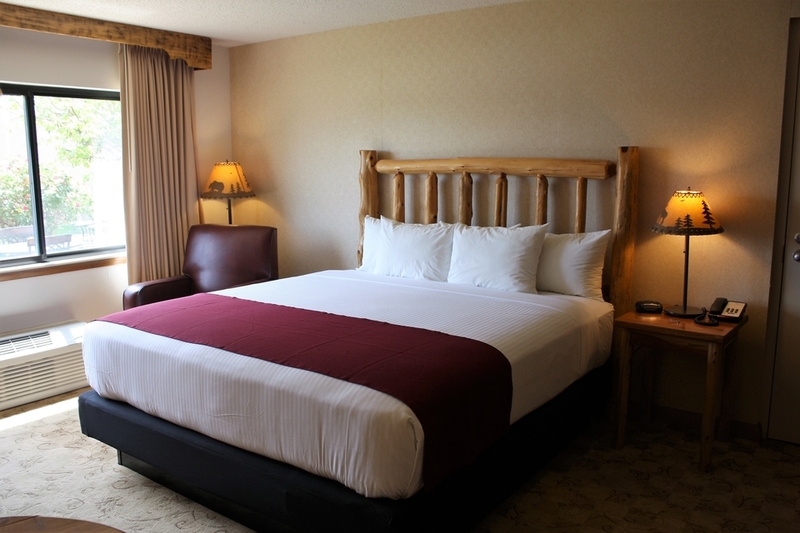 You save up to: $276.70 (70%) off! You save up to: $105.02 (32%) off! 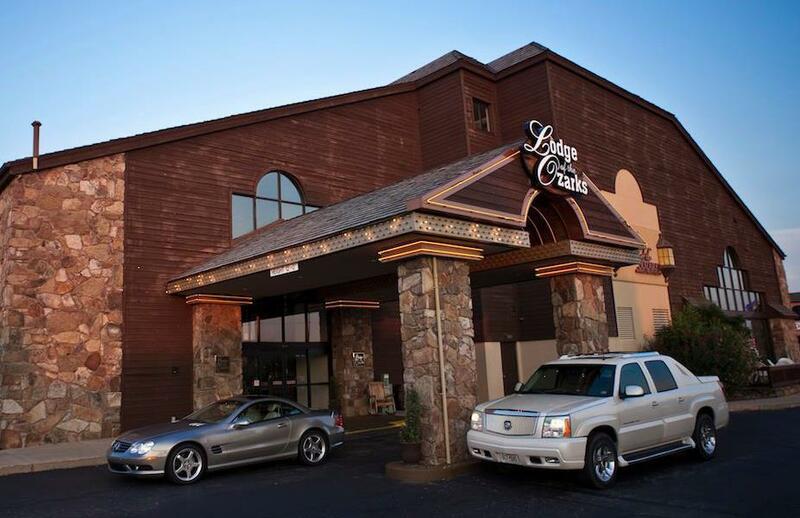 Booking tip: Lodge of the Ozarks is very popular, advance reservations are recommended! 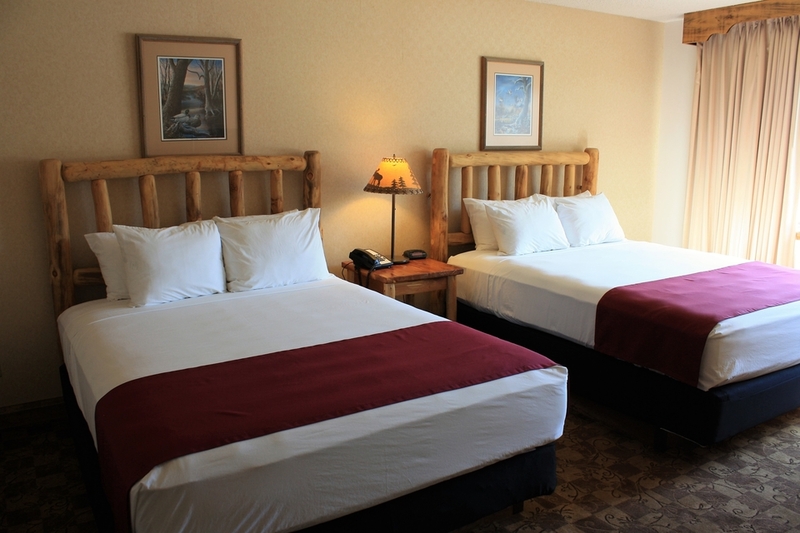 An Unmatched Lodging Experience in the Heart of Branson! 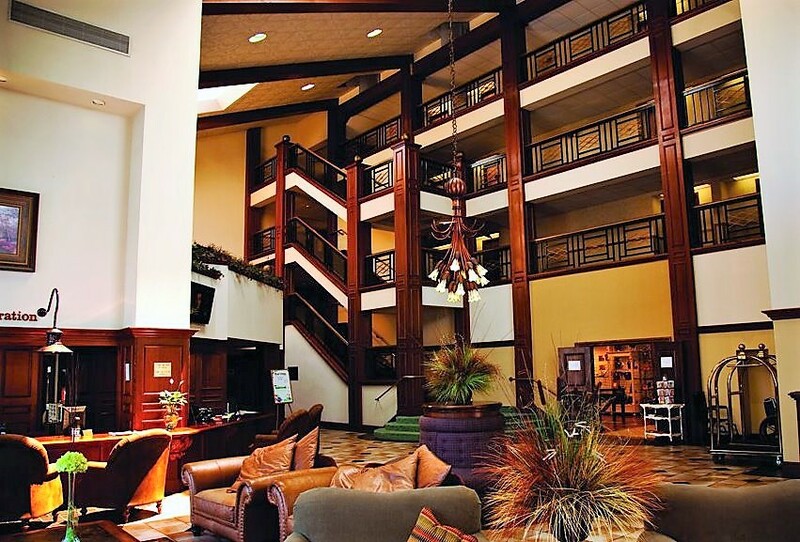 Experience for yourself one of Branson’s most famous and iconic hotel properties when you stay at the Lodge of the Ozarks! 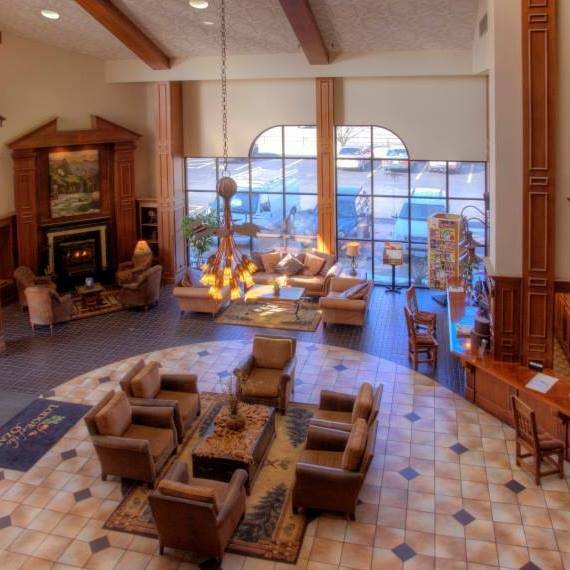 A destination unto itself, the complex was one of the first of its kind to incorporate lodging, dining, and one of the best locations in town – in order to serve the millions of visitors who visit each year. A New Era of Hospitality! 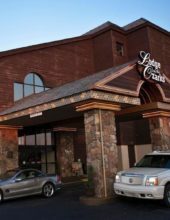 Updated, renovated, and upgraded – the new Lodge of the Ozarks once again opens its doors to welcome visitors to the “Live Entertainment Capital of the World” – Branson, Missouri! 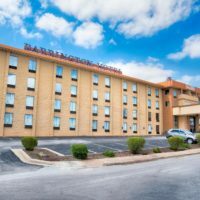 The new owners have a long history of setting the standard for service and hospitality in Branson, ensuring one of the most comfortable, enjoyable, and unforgettable stays you will ever have! 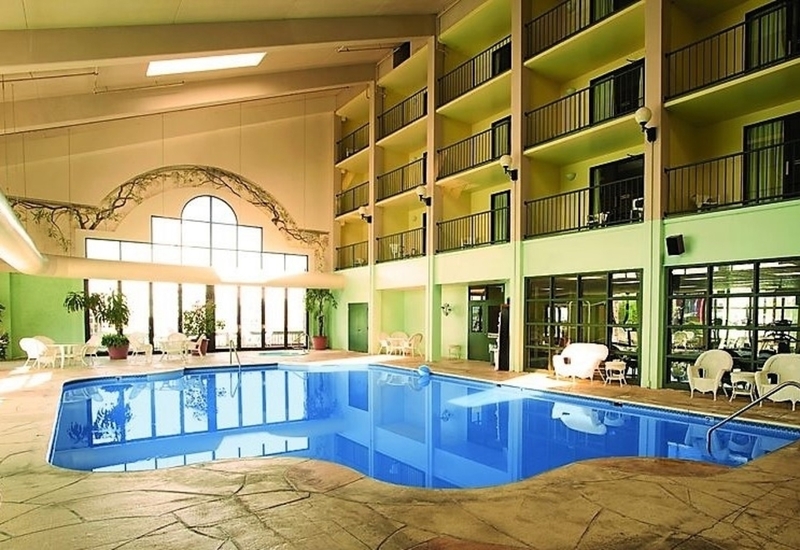 Designed for complete rest and relaxation while providing you with all of the features and amenities you could want, the Lodge of the Ozarks is a full-service property that ensures a stay you won’t ever forget! Hot Deluxe Breakfast Each Morning! 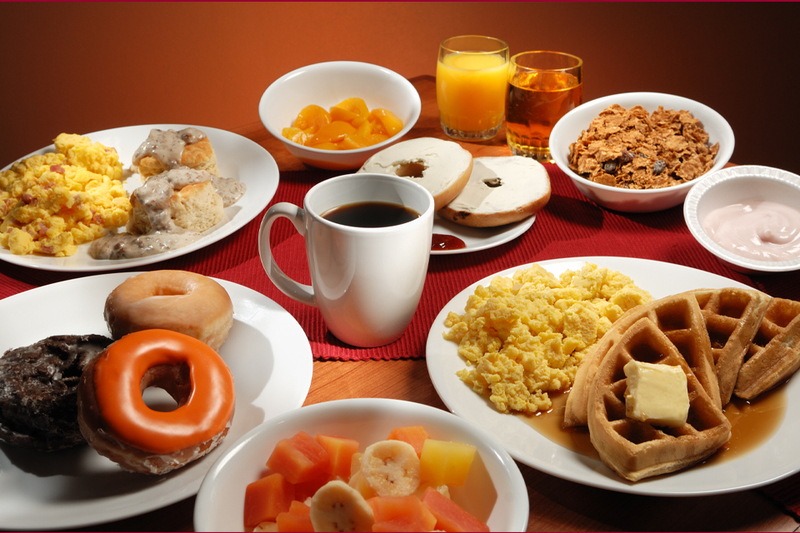 Each morning guests are welcome the complimentary deluxe breakfast that is served at the hotel, while in-room amenities like free high-speed, wireless internet and in-room coffee – give you a stay that features everything you might need or want. 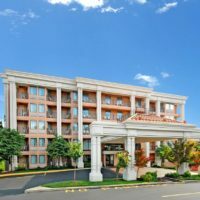 Guests of the hotel can enjoy the in-room coffee, refrigerators, iron and ironing board, hair dryers, and electronic locks – all equipped in each room of this interior corridor hotel. 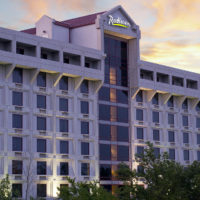 Located on the “Strip” in the Heart of Branson! 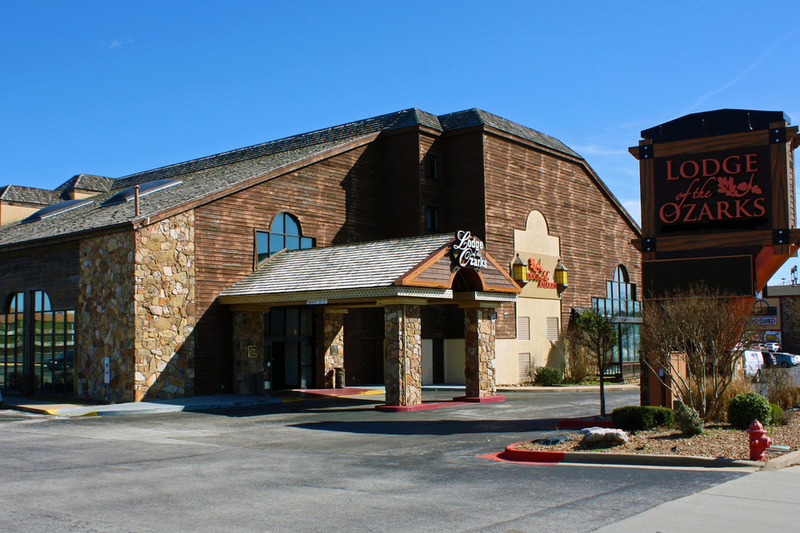 Sitting along the famous Highway 76 “Strip,” this hotel features unmatched access to some of the most popular things to see and do in Branson! 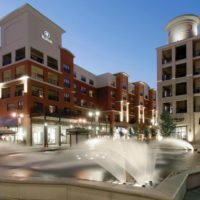 You’re within walking distance to dozens of shows, attractions, restaurants, and stores – it’s one of the best locations in town! Should you need to venture out and around town, you’re never more than a short few minutes’ drive to your destination! Excellent hotel – reasonable price, friendly staff, spotless room and bath, comfortable bed, great continental breakfast (wish they had bacon and bananas)… and maybe a water cooler in the gym. 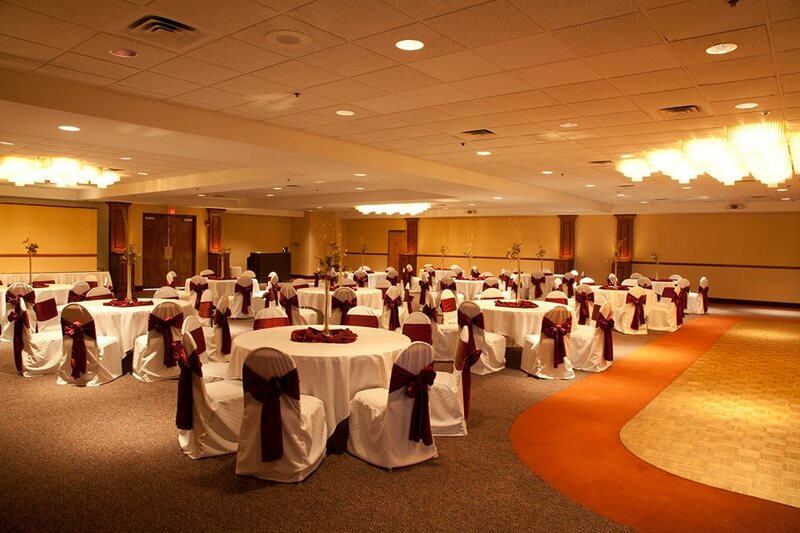 To the new owners (Linda/Dave and Scott) of this hotel — enjoyed speaking with you. Thank you very much.